Mini size and handheld design, portable and convenient. Easy targeting with bright laser pointer. Laser Grade: Class II, <1mW. Laser Type: 620-290nm. Require Batteries: 2x AAA Batteries (Not Included). Electrical level: accurancy angle 0.3 degree. Drop resistance. Hope you could understand this. 1 x Receive Plate( Under strong light condition). Trending at C $24.04eBay determines this price through a machine-learned model of the product's sale prices within the last 90 days. Sharp-edged blade with emphasis on sharpness where incision is inconspicuous. 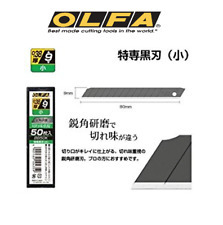 [Materials] Alloy tool steel [Blade thickness] 0.7 mm [Conforming body] H type ・ Non slip H type (gray) ・ Hyper H type screw lock ・ Hyper H type auto lock ・ H type saw -. 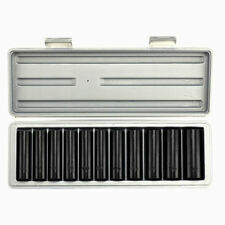 Repair Tool Kit Opening - 5 Point Star Pentalobe Torx Screwdriver iPhone 3G, 3GS, 4, 4S and 5. 1 x 5 Point Star Pentalobe Screwdriver. 1 x Flat Screwdriver. Mini size and handheld design, portable and convenient. 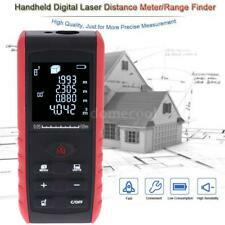 Easy targeting with bright laser pointer. Laser Grade: Class II, <1mW. 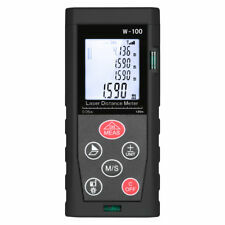 Laser Type: 620-290nm. 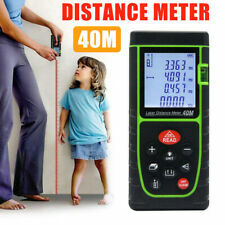 Item Size: 11.5 5 2.5cm / 4.53 1.97 0.98in. (Auto Laser Off √ Area Add/Subtract √. 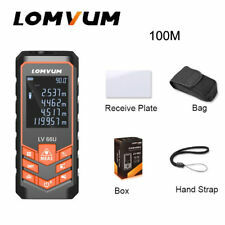 As to this, targe treflection board as auxiliary will assist you to get a better result.). Bubble Level 2 Length Add/Subtract √. Product Size 4.5 x 1.9 x 1.1 in Net Weight 210g. 1 x adjustable pin spanner (spanner only, other accessories are not included). 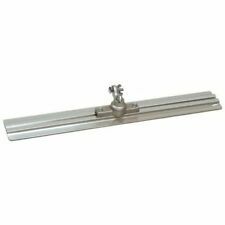 Ideal for disassembly angle grinder, marble machine, etc. Adjustable angle design, maximizing adapt to different machines. 10pcs of blades. Each blade protected by sleeve. perfect for removing old paint or removing stickers and decals from glass windows and doors. Single edge. Giving us a chance to resolve your problem. 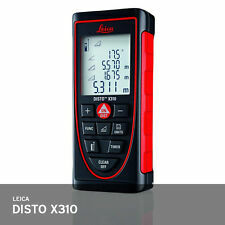 We also have the finder range of 80m, 100m and 120m. Use Bluetooth function to transfer data directly to your cellphone and your computer, make your life smarter! If you do not want Chinses voice, don't worry, just turn off the sound by long press the mute button. 1 x Grease Coupler. - Grease goes in, not on, the machine. 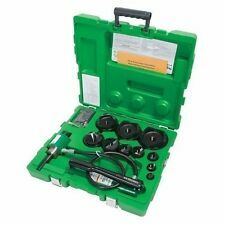 - Compatible with all grease guns. Sincerely hope that you can understand! - Color: Silver. - Size: 11.5 x 6.5 x 2.5 cm. 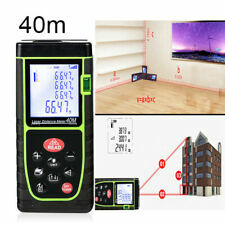 Magnetic Field Viewer Film 101x101mm, 4x4in USA film sent FREE worldwide SALE! The film cannot be used for AC electromagnets as it will not show rapidly changing magnetic fields. It cannot be used to distinguish between north or south poles. Magnetic field viewing film is used to show stationary or (less often) slowly changing magnetic fields ; it shows their location and direction. This 130 watt, heavy-duty hot knife cuts foam, EIFS, ICF, nylon rope, webbing, synthetic fabric and plastic. Knife heats-through quickly for a quick, precision cut. Use it for sculpting candles, foam, ice, or other craft materials. It is needless say that OLFA's blade has keen edge. This cutter moreover has rubber grip, aiming for stable holding and it suit for heavy duty work. Size: 17 cm (6.69 in.). I will send it out as promptly as possible. Type : AKIMICHI MT-668 Vacuum Sucking Pen. Package Included:1PCS* IC SMD Vacuum Sucking Pen Sucker Pick Up Hand 4 Suction Headers MT-668 CA. This sale is for one NOS Williams 1324 Superrench 3/4 Flare Nut Line Wrench Double Open-Ended made in USA new NOS Williams 1324 Superrench 3/4 Flare Nut Line Wrench Dble Open-Ended made in USA packaging might be a little dirty and greasy due to handling and storage item is fully functional and operational for it's purpose. This sale is for one 3 pcs Lot Bag NOS Williams 31003 6-Inch Extension w/ 3/8-Inch Drive new 3 pcs Lot Bag NOS Williams 31003 6-Inch Extension w/ 3/8-Inch Drive packaging might be a little dirty and greasy due to handling and storage item is fully functional and operational for it's purpose. This sale is for ONE NOS J.H. Williams made 11/16" x 13/16" OPEN END SUPERRENCH, No. 1029C. 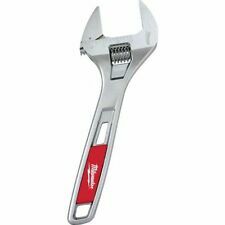 This wrench features 45 degree openings for ease of access with fasteners. There is a continuous arc to reduce the chance of spreading. Limited numbers, special designs – the 1889 Edition sets are precisely what real tradespeople, collectors and design lovers need. 1 x type 1889, 40 cm | 16". 1 x type 1889 Pocket. Type 1889, 40cm/16". Label: Olfa. 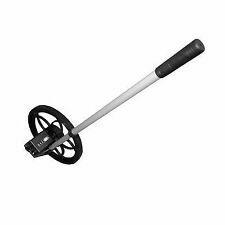 Carpet cutter specially shaped blade holder. Durable with nails convenient to hold down the edges of the carpet. [Features] - blade of holding the ground with a long cut is possible special shape blade holder carpet for the cutter in Hawatari. Trending at C $15.12eBay determines this price through a machine-learned model of the product's sale prices within the last 90 days. Heavy-duty hot knife can be used for uncapping honey quickly and precisely! Great for bee keepers! 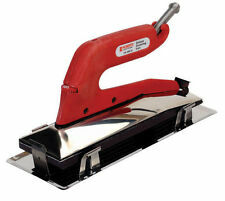 Or it can be used for cutting foam, nylon, rope, fabrics and plastics! 130 watt - heavy duty knife. Battery Capaticy: 2.0Ah. Due to light and screen setting difference, the color of the item may be slightly different from pictures. Clockwise & anticlockwise rotation, stepless speed change. Speed: 280RPM. ● 24-14 AWG (0.25-2.5m㎡). Compression capacity: 24-14 AWG (0.25-2.5m㎡). 1 set x Alloy Steel Die. Material: chromium vanadium alloy steel. We will try our best to reduce the risk of the custom duties. When it comes to socket set sizes, the saying is true ''bigger is better.'' The best benefit to having a wide assortment of socket sizes is that you are more likely to have the one needed for any situation. Whether you want a small or big kit, having a high-quality product will be the difference in just getting the job done and getting the job done quickly and efficiently. Measuring tools are the underdog when it comes to industrial hand tools. However, they are technically the big dog. Without the proper measurements, no project will be completed to the best of your ability. 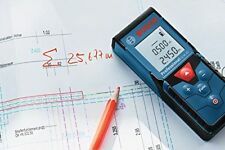 Whether it is a small, tape measurer or a more sophisticated digital meter device, the most important thing is that you know how to use it and then to actually use it. Adjustable wrenches give you more freedom to attack and loosen those bigger bolts. The moveable lower jaw is easy to adjust and will work with both standard and metric fasteners. The key to a job well done is using the correct tool. Additional types of wrenches include open-ended, box, combination, and hex. Once you have the tools lined up that you use every day, it's time to add the ones only see occasional use. You might not need a pipe cutter very often, but when you do, it's nice to have it on the shelf waiting for you. What's more, a punch driver kit with multiple die sizes may not be an industrial hand tool every worker needs, but when the project calls for a cutout, it becomes a must have.